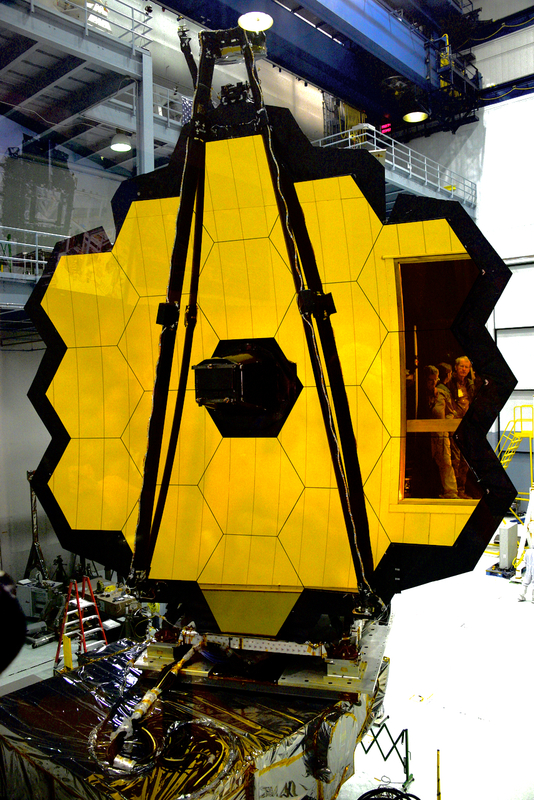 NASA to hold media teleconference tomorrow on James Webb Space Telescope (JWST). I'll let you know what takes place. My guess is a delay in launch.